Paper egg tray machine is applied to produce paper packaging products, such as egg trays, fruit trays, etc. Beston Group provides various pulp molding machines with different designs and sizes. Among our wide range of products, BTF-12 series paper egg tray machine stands for the top Beston technology. It contains 12 sides of forming molds and 1 side of transfer molds. 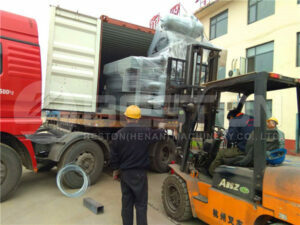 And it adopts the most advanced technology so that the hourly production can reach up to 9000 pieces. Obviously, this is a very suitable business plan for massive production. Moreover, we also developed both semiautomatic and fully automatic drying system to meet the different requirements of customers. Due to the great performance and high output, BTF-12 paper egg tray machine is preferred by large-scale investors all over the world. If you want to be a professional paper egg tray manufacturer, you’d better buy a twelve-side egg tray machine from Beston Machinery. We are ready for you at any time. Except for twelve-side egg tray making machines, we also have single-sided, four-sided, eight-sided rotary egg tray machines for sale. The output ranges from 1000 to 9000 pieces per hour. Besides, we offer different drying and packing systems, which decide the automation level of an egg tray production line. In addition to these egg tray making machines for sale, we also have apple tray making machine, shoe tray making machine, etc. You can choose the most suitable type according to your conditions. We adopt the most advanced power system to fully utilize energy. That’s why our paper egg tray machine can produce more with the same energy consumption. In addition, there is no more pollution during the whole manufacturing process. We recycle the fuel and even the waste water. Our products are famous for the industry-leading performance. Except that we always employ durable materials on each part, we also devote to optimizing the circuit of the entire pulp molding production line. That’s why our paper egg tray machine is almost under zero maintenance. At the same time, the failure rate is greatly lowered because of the high stability and delicate design of egg tray molds. More importantly, our machines carry a one-year free warranty. In a long run, you will believe that our paper egg tray machine price is really reasonable. For one thing, each system of egg tray production line plays different roles and works independently. It makes the egg tray manufacturing process clear and easy to control. For the other thing, we have developed quick detachable molding dies to reduce the costs of an egg tray manufacturing machine. And it is easy and safe to operate. 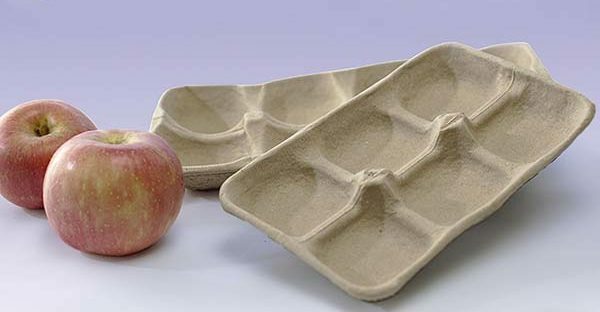 You can make various pulp molding products with a multifunctional paper tray making machine. It is obvious that investing an egg tray machine from Beston is much more cost-effective. Beston always aims to maximize your return on investment. 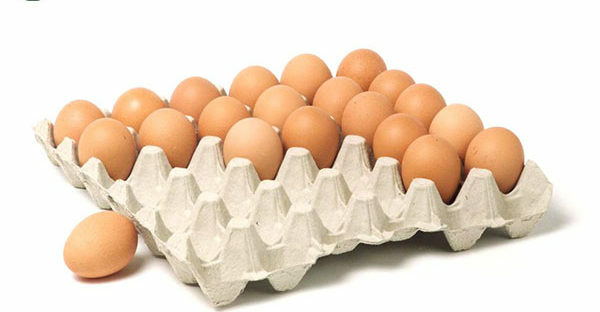 Of course, we will offer you the best egg tray machine price to cut down your investment costs. Besides, you can save much money on maintenance and other aspects, such as labor force, floor space. We also supply you full service before and after sales. Since our establishment, our paper egg tray machines have received a lot of fame at home and abroad. At the same time, Beston has been a leading egg tray machine manufacturer in China. With the guideline of providing more than products, we treat our clients as friends and partners rather than traders. It makes us get many regular customers. In the future, we will keep the good work to serve more clients all over the world. All in all, you will have no regret purchasing an egg tray machine from Beston. Welcome to contact us right now!